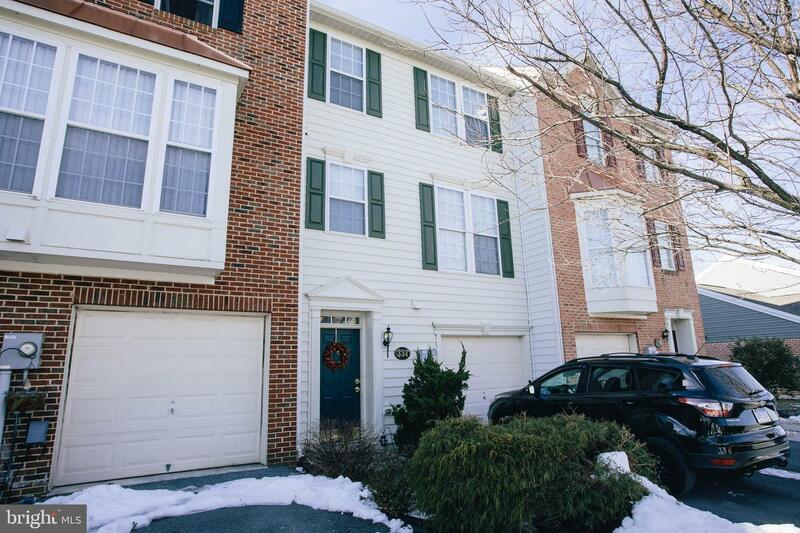 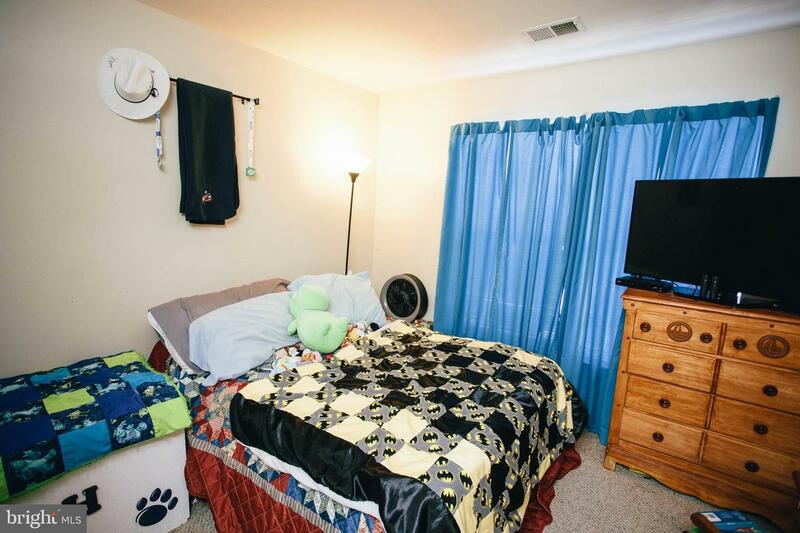 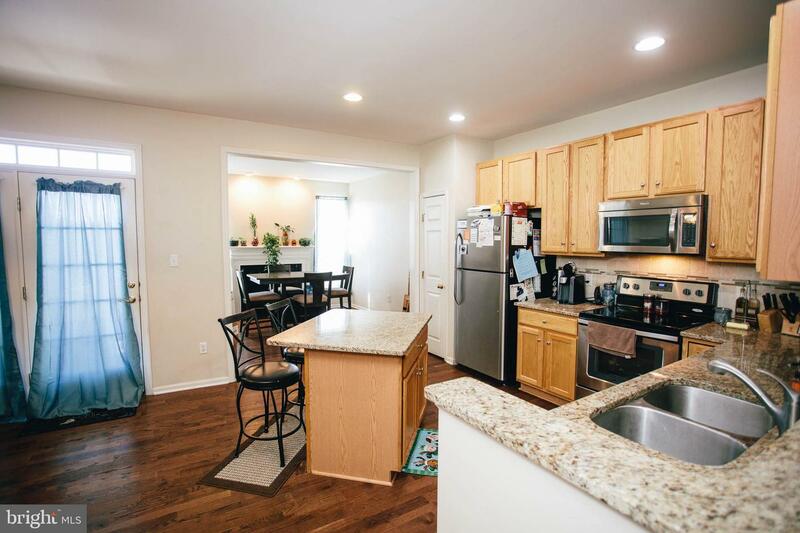 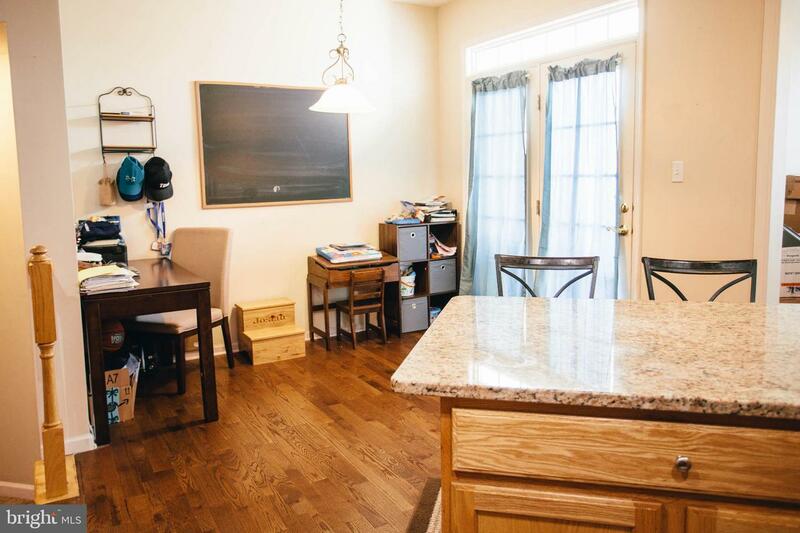 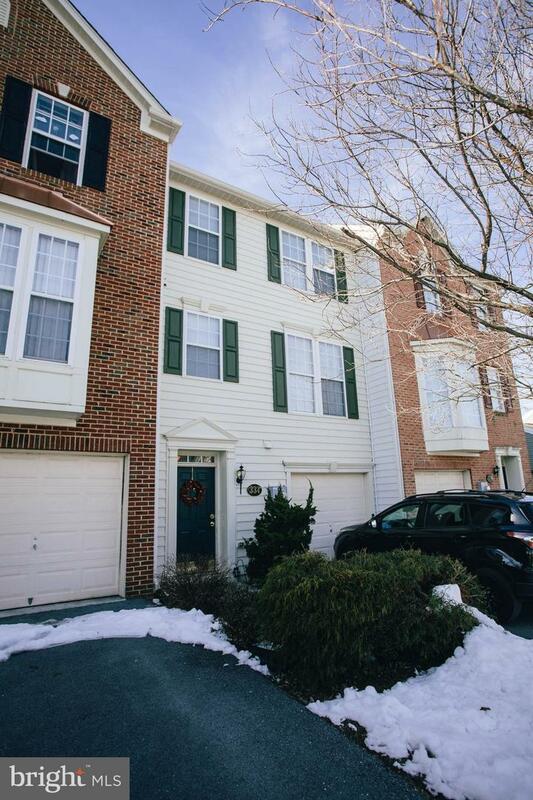 Excellent town home in the Chambersburg Borough! 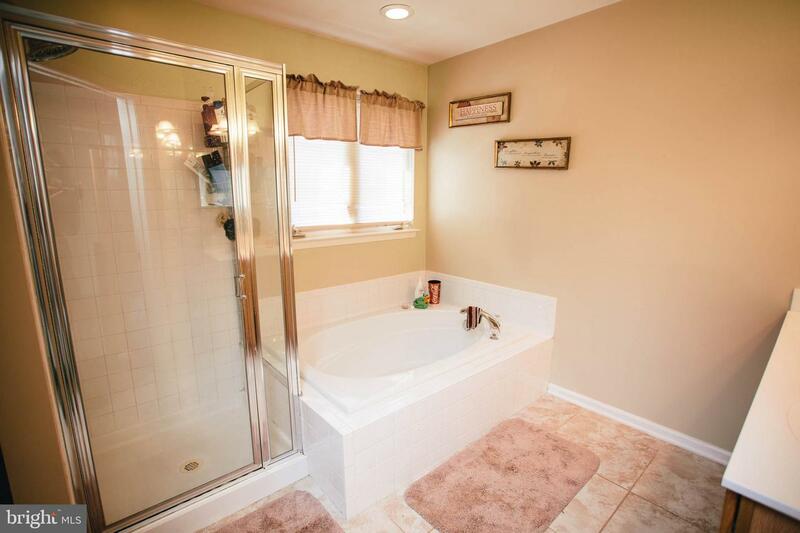 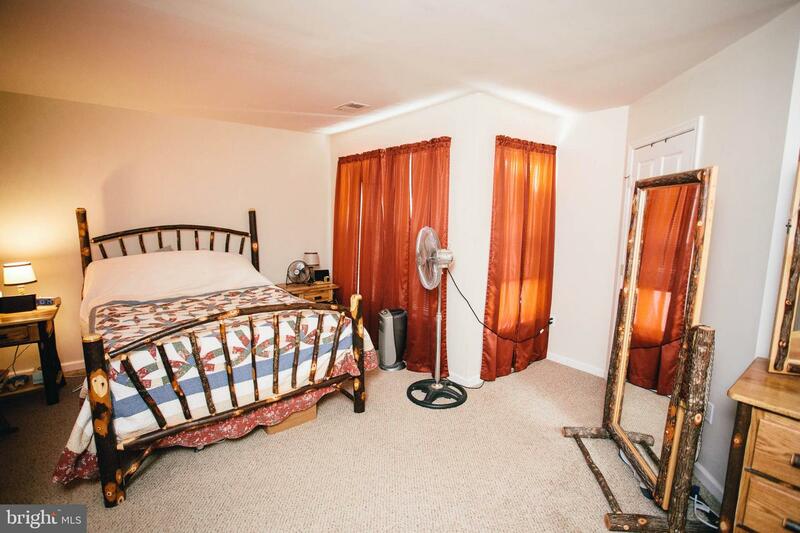 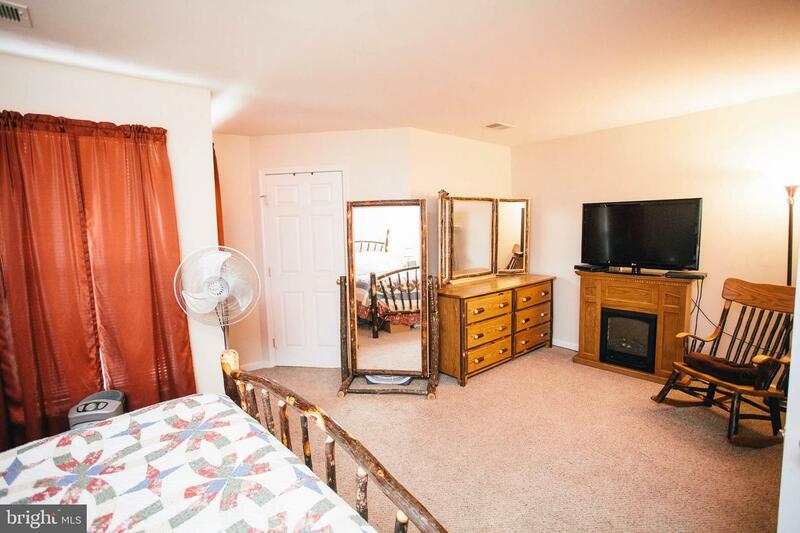 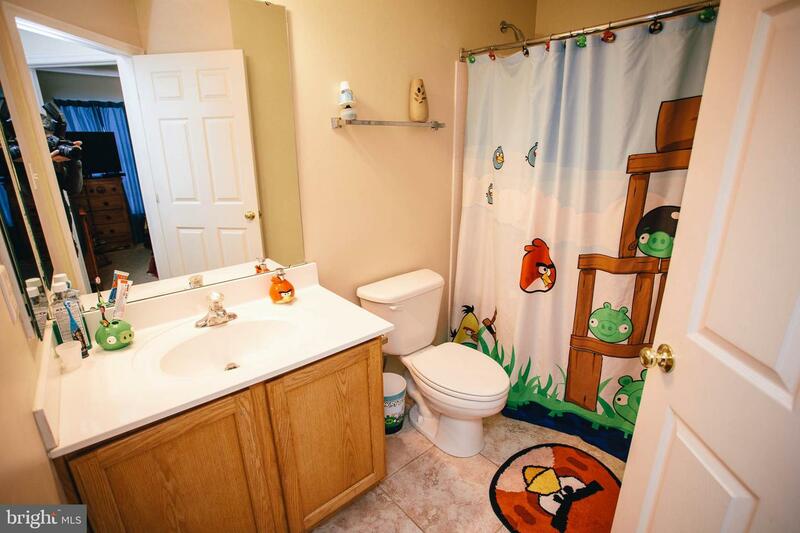 Recently renovated with hardwood floors! 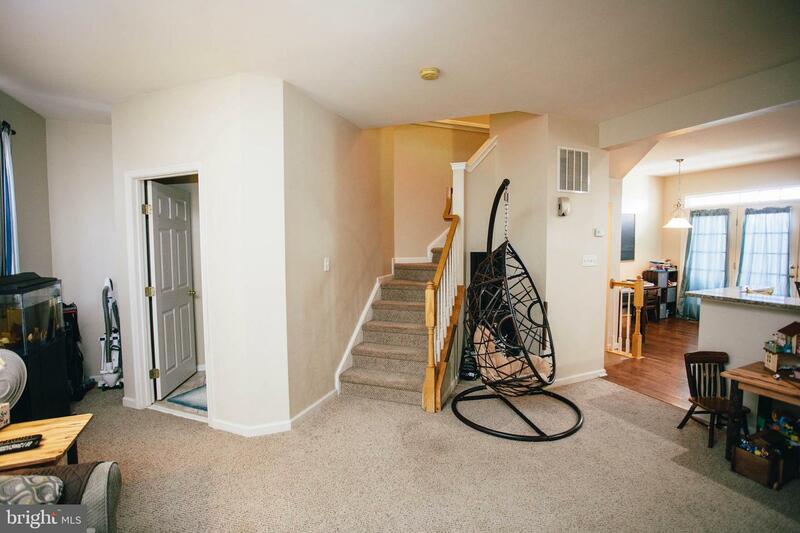 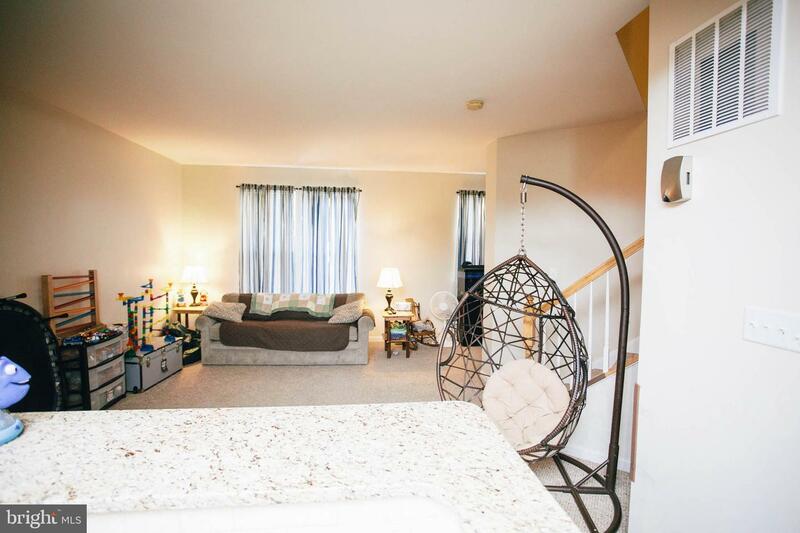 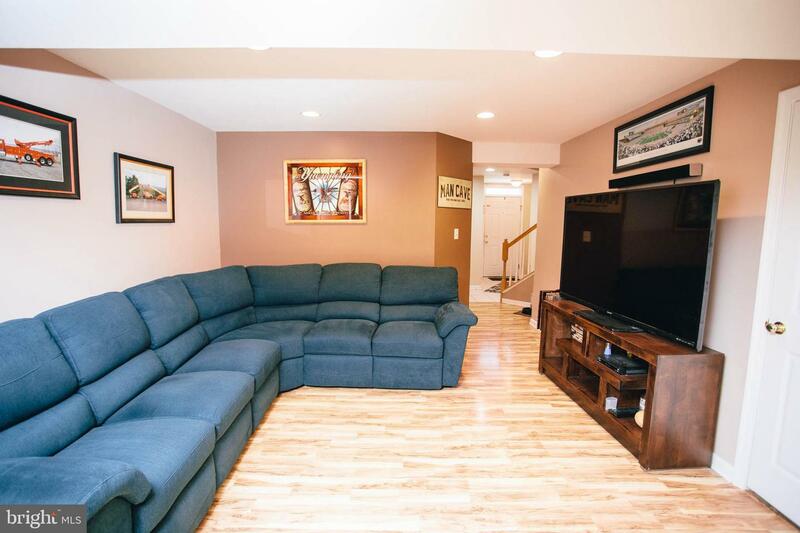 HUGE family room at the entry level and has a floor plan designed to entertain. 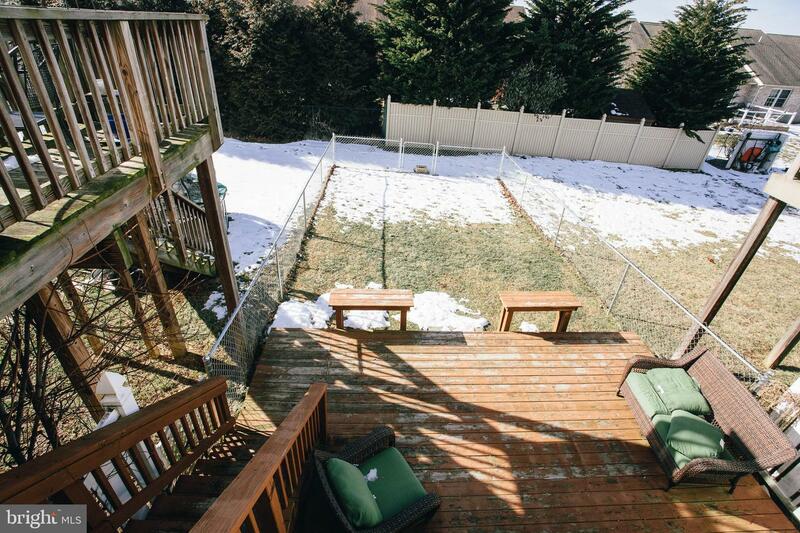 Fenced in yard with rear patio and 2nd story deck! 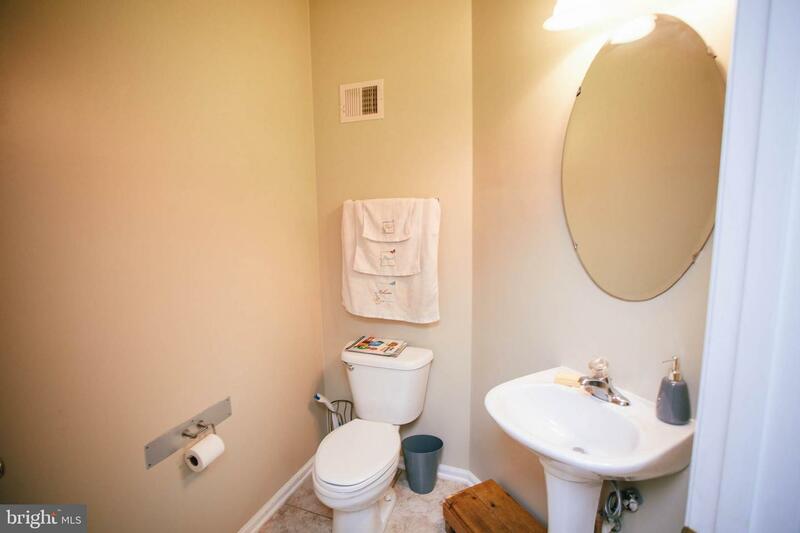 Live in convenience in the borough with low cost utilities!